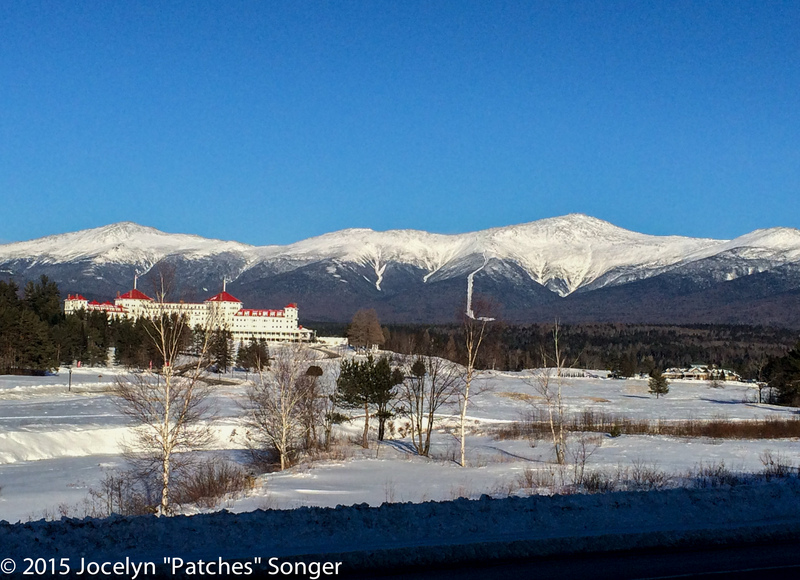 Part 1 – A Solo Winter Mount Washington Ascent: To Hike or Not to Hike? I hate being cold, which is why I was sitting in my car questioning my sanity. 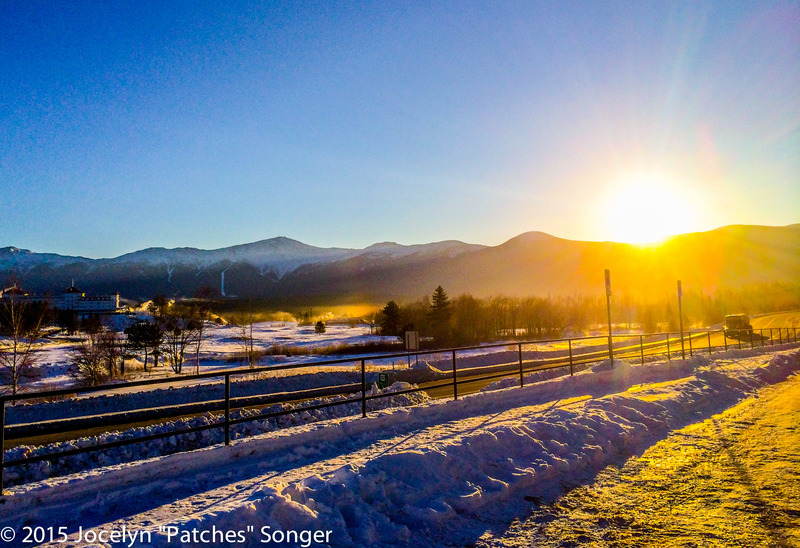 I’d pulled over to take a picture of the sun cresting over the top of the Presidential Range on my way to climb Mt. 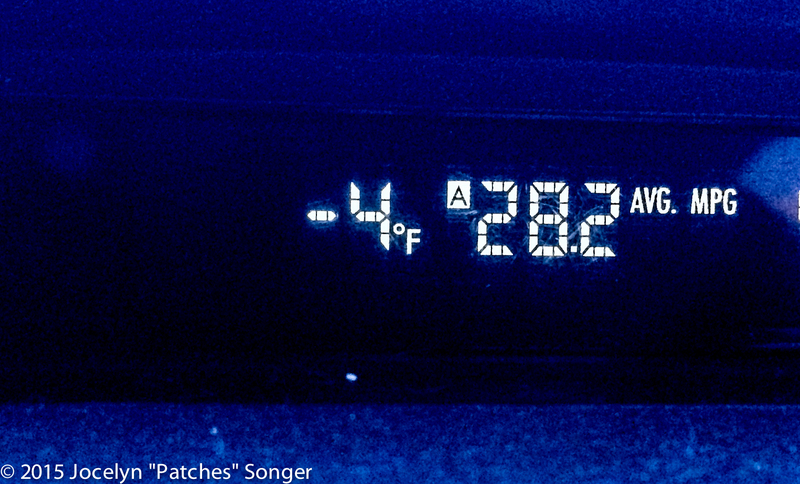 Washington in New Hampshire when I made the mistake of looking at the temperature gauge on my car… “Holy sh**! It’s -16F (-27C) out there? !” Was I really going to set off to climb Mt. Washington, solo, at the end of February in subzero temperatures? 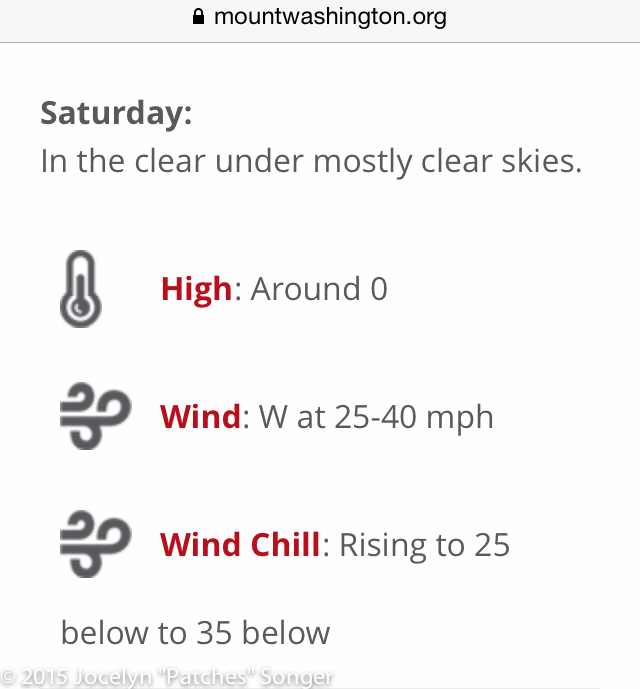 I checked the summit forecast for Mt. Washington for what must have been the zillionth time… they were predicting a beautiful, cloudless day with highs near 0F (-18C) and westerly wind gusts of 20 – 45 mph (32 kph – 72 kph), and valley highs in the upper 20s F… All in all it sounded pretty good for Mt. Washington in the winter, but pretty good for Mt. Washington was still pretty dang cold! Especially since the national weather service had posted windchill advisories and was predicting windchills of -25F (-32C) to -35F (-37C) for the summit. I thought about all of the coldest hiking experiences I’d had… were they colder than what they were predicting for the summit of Washington that day? I wasn’t sure… It had definitely been cold as I climbed Mt. Whitney in the predawn hours of May last year (I remember someone at the summit saying that after sunrise the temperatures were in the single digits)… Taking a break near Disappointment Cleaver on Mt. Rainier had been impressively cold, even in my expedition jacket, but I have no idea what the actual temperatures were… Approaching the summit of Kilimanjaro in the middle of the night had also been extremely cold, but I didn’t know exactly how cold… There was just one time that I knew for sure that I’d set off in temperatures colder than the -16F my car was currently reading, and that was also in the White Mountains… Our intrepid family had done some winter camping (overnight lows in the -20s) and set off to climb Mt. Lafayette after a ranger told us that the current temperature was -18F… We had a great hike, but decided not to go above treeline that day because it was too cold. Brrrrrr…. 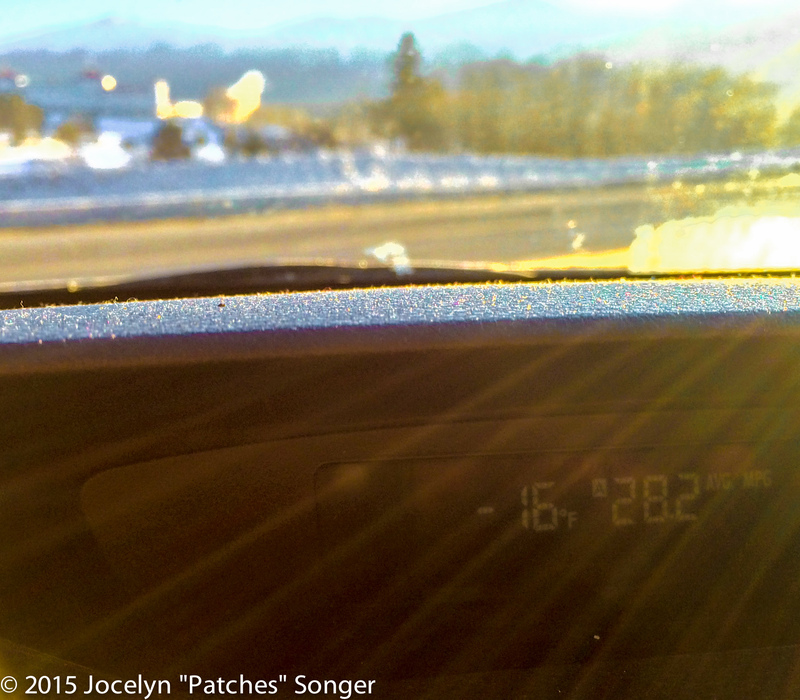 When I’d left the parking lot at Carter Notch 10 minutes earlier my car had registered a balmy -4F… For some reason -4F seemed like a perfectly fine temperature to set off hiking into, but -16F? 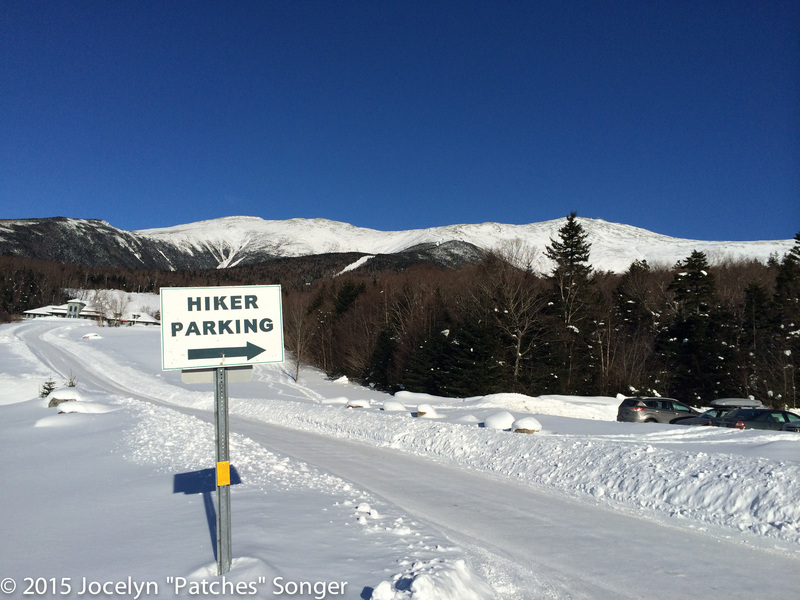 I thought about it for a few minutes and decided, “Nope, no way, no how”… I would continue driving over to the trailhead parking area, but I vowed that I was not going to leave my car until the temperature was at least -5F (-21C)! This entry was posted in Adventures, Appalachian Trail, Trip Report. Bookmark the permalink. Brrrr, that sounds cold. It’s hard to even imagine. We’re basking in balmy 40 – 50 degrees here on the West Coast. Be careful, lots of people die up there and mostly in the winter!